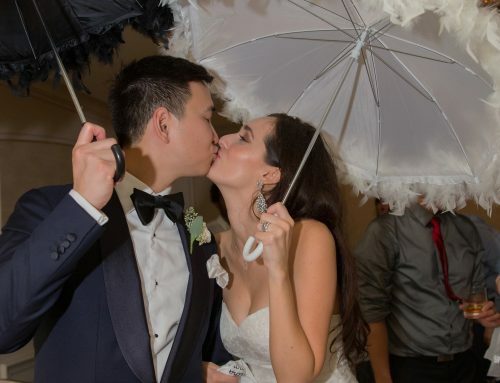 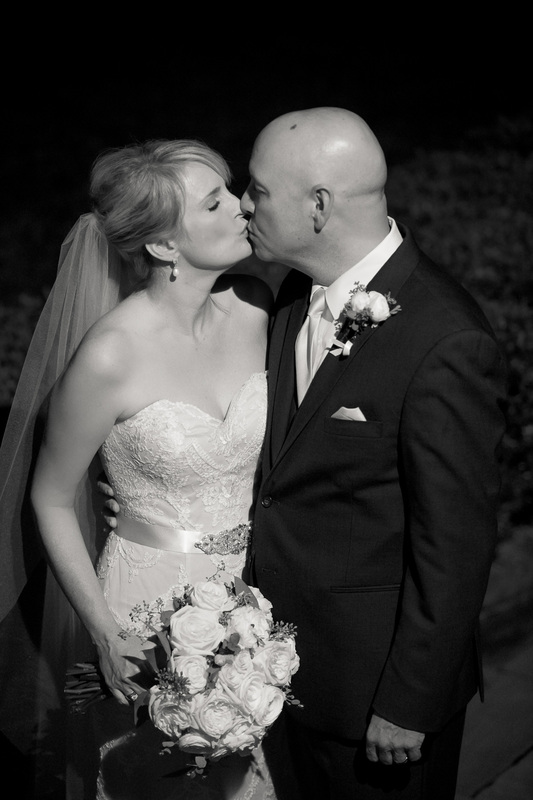 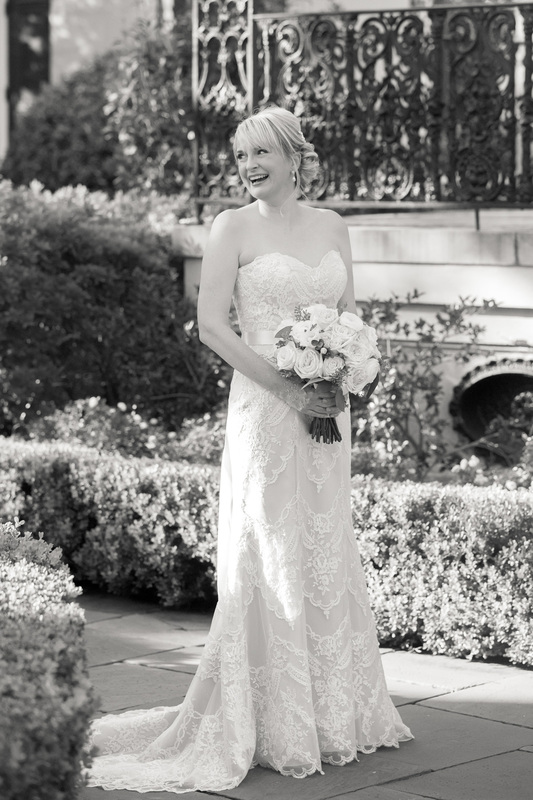 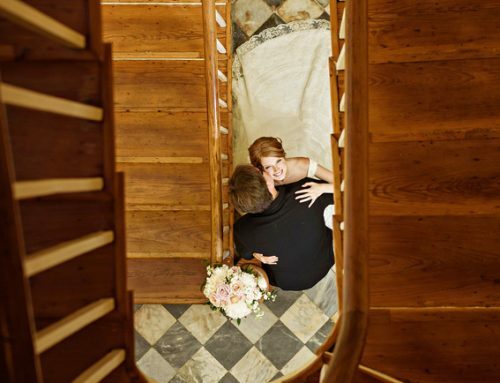 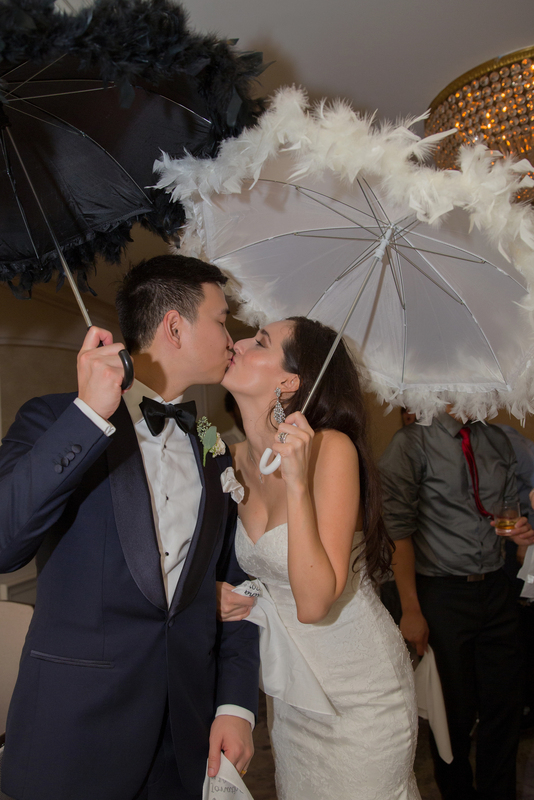 Meet Kathryn & Chris, our precious couple from Houston! 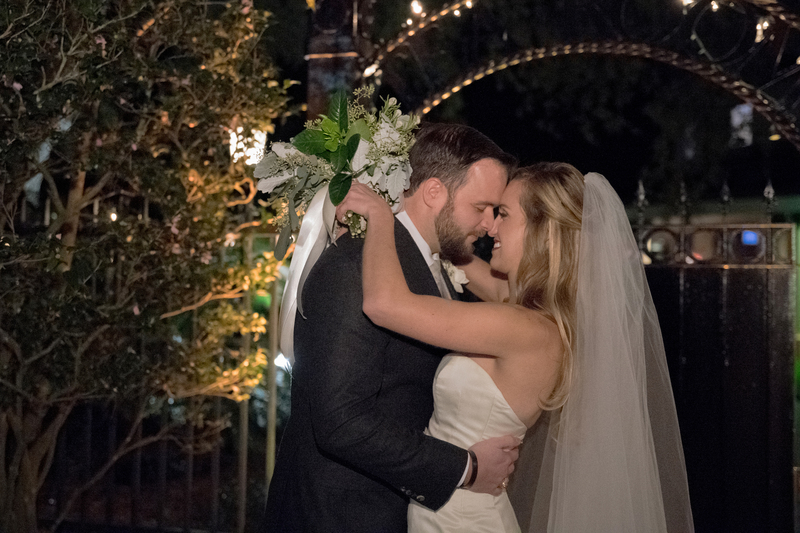 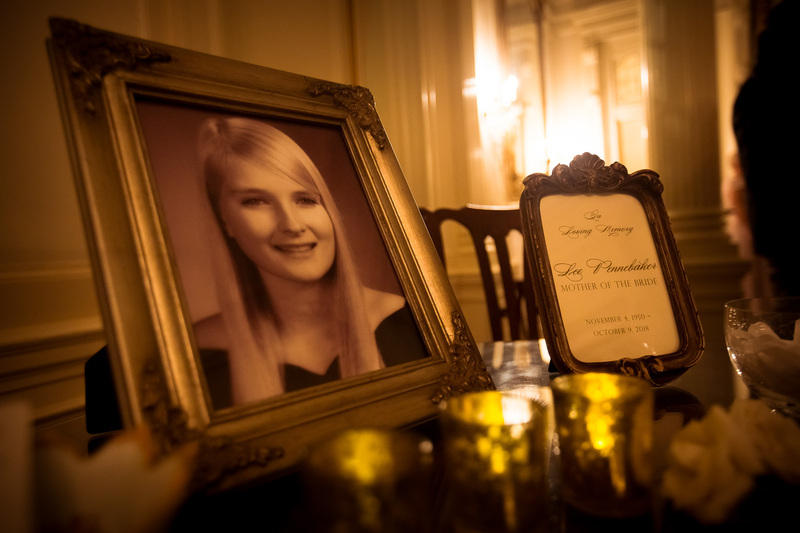 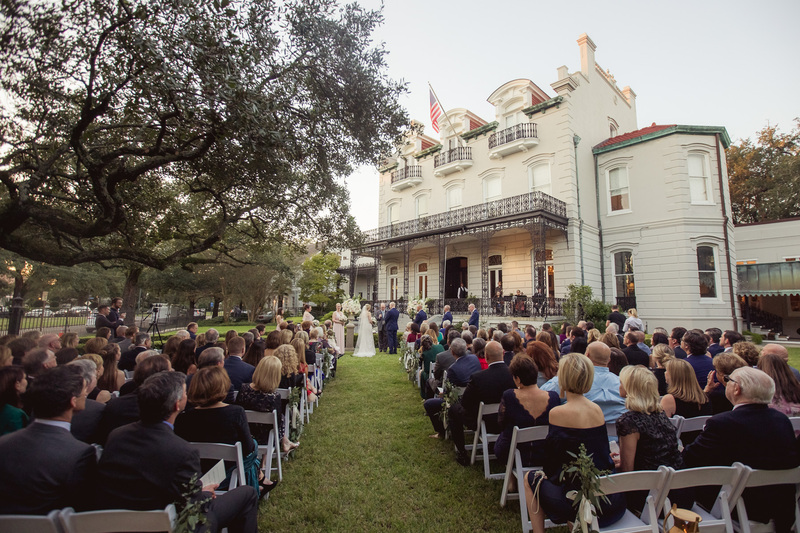 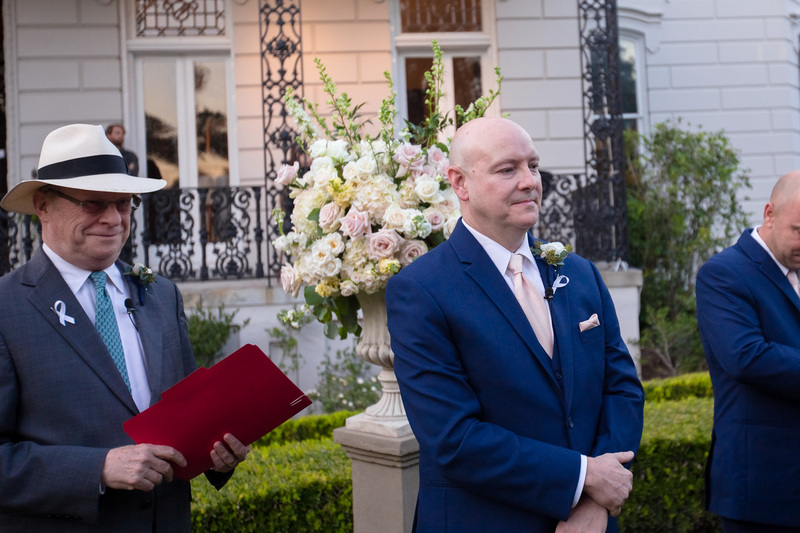 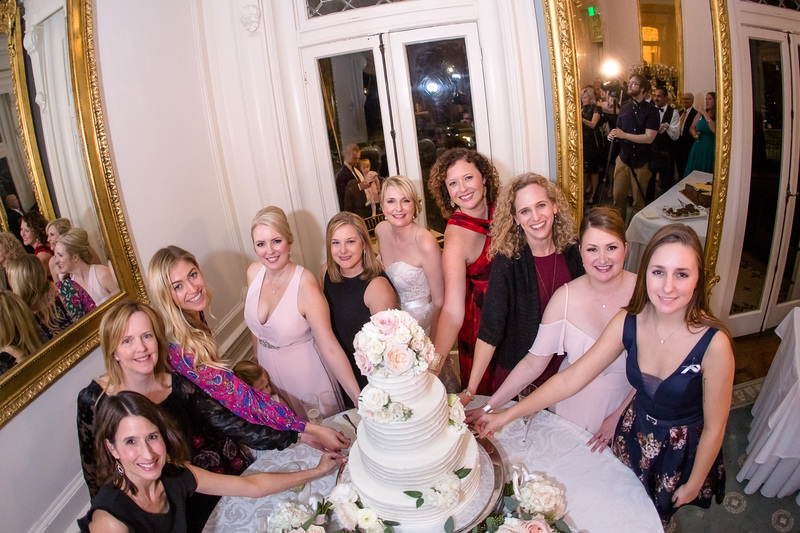 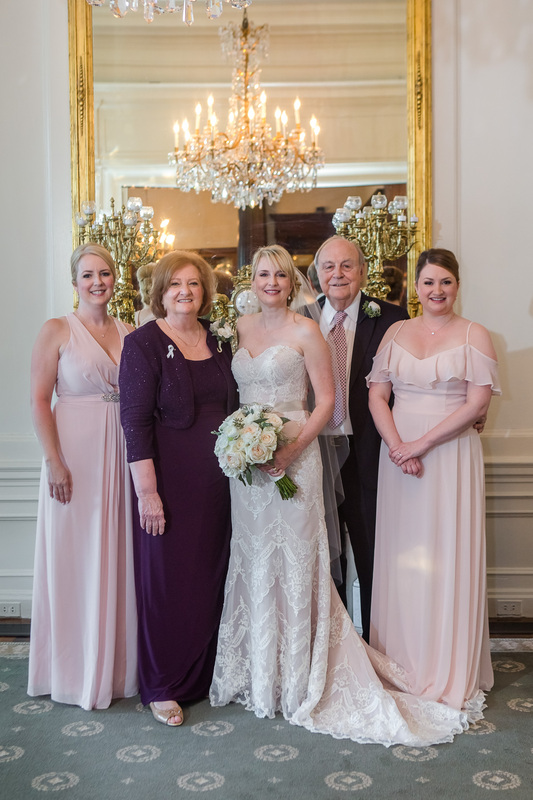 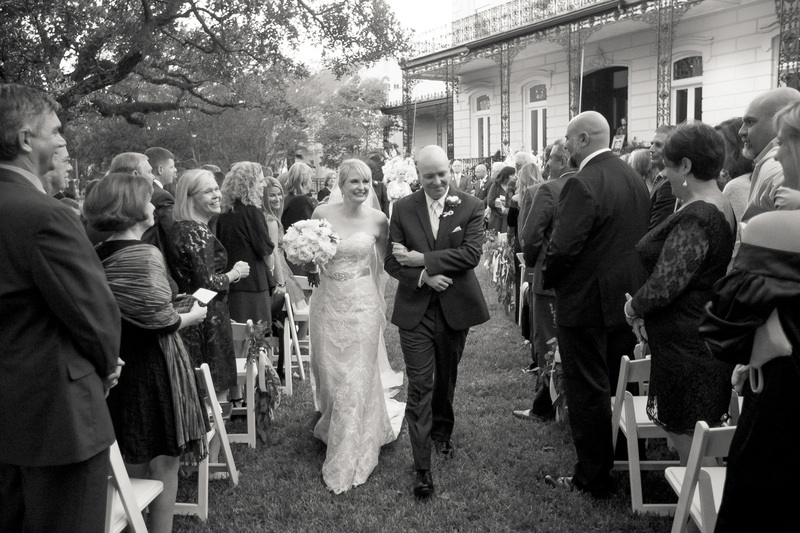 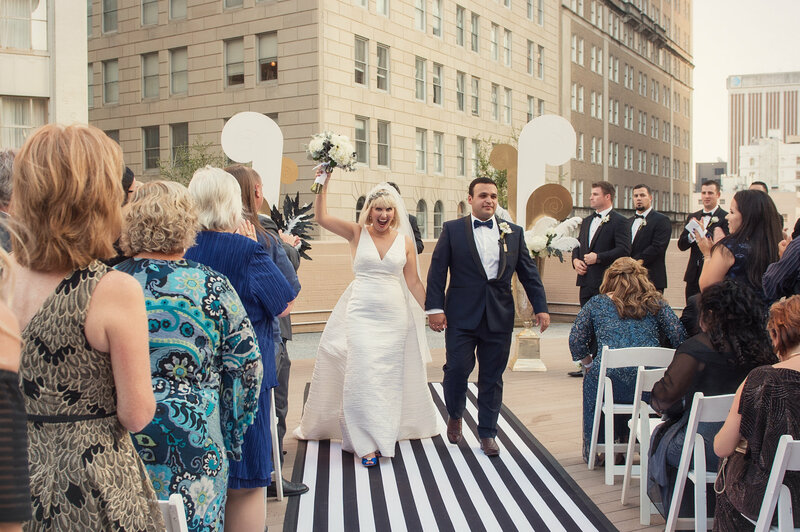 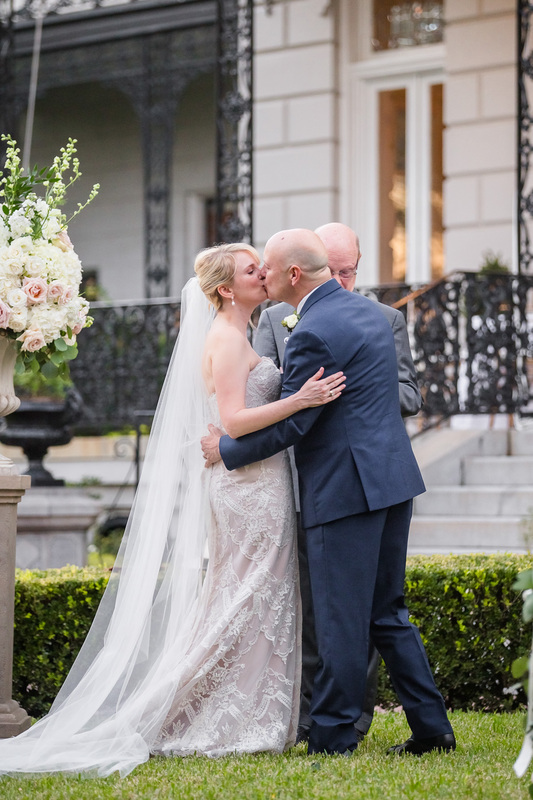 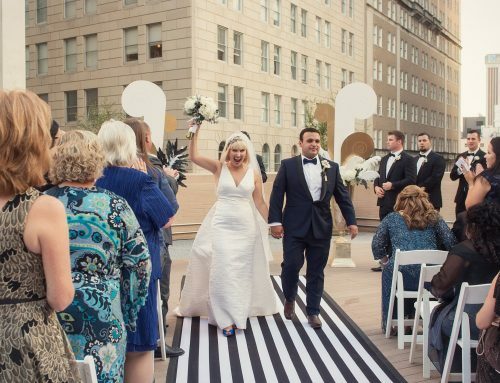 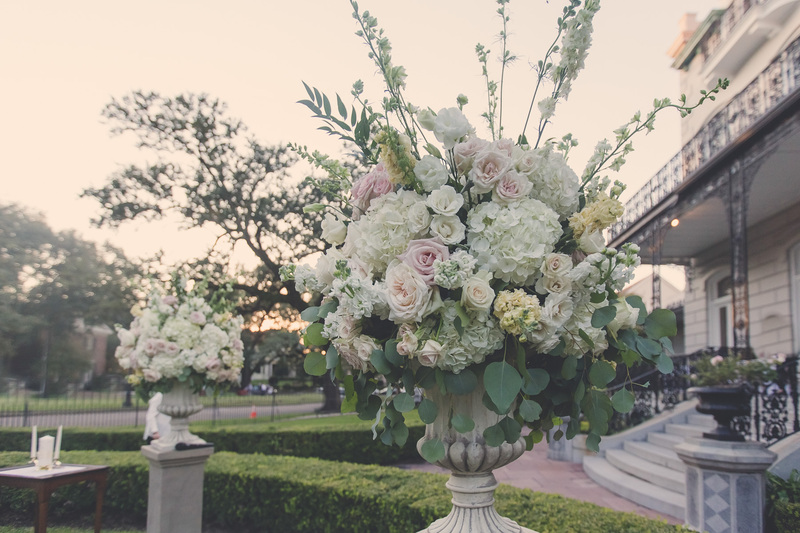 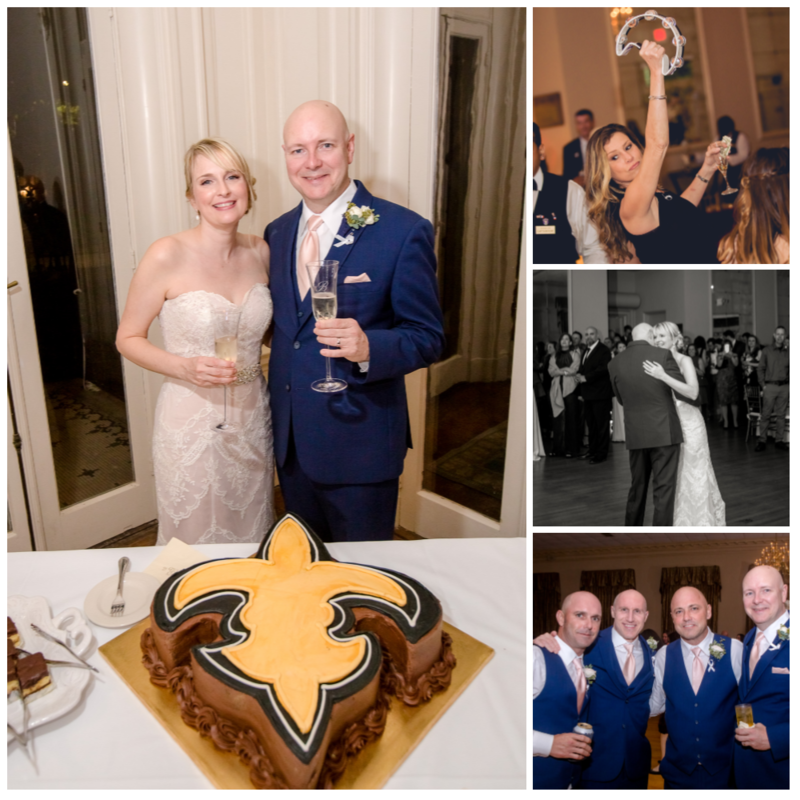 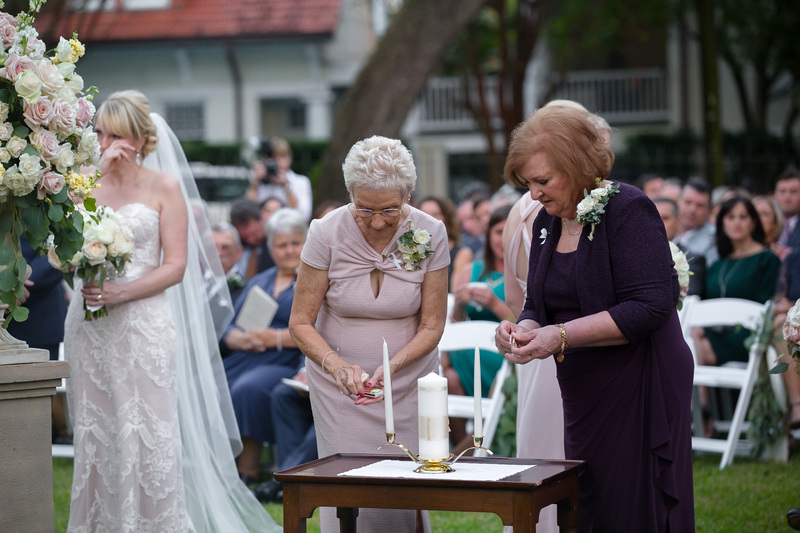 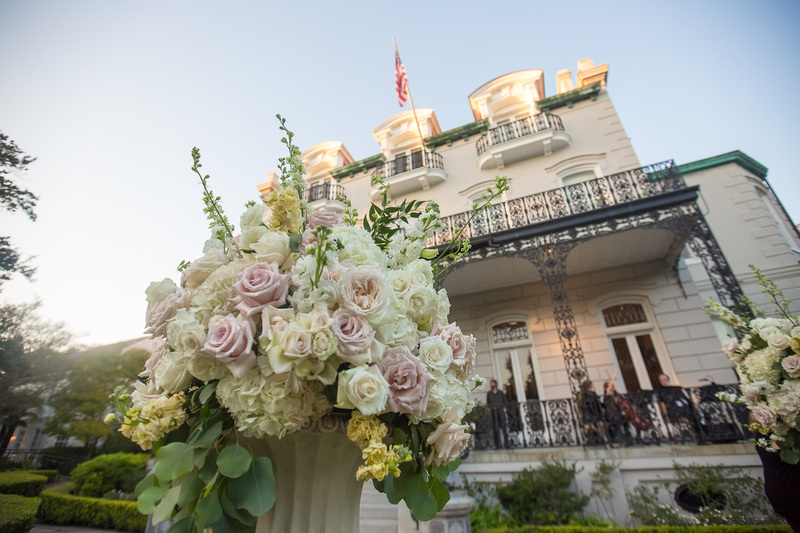 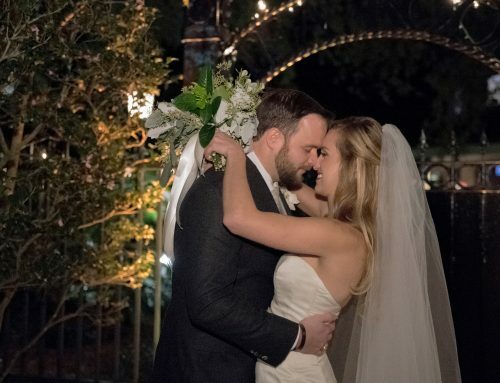 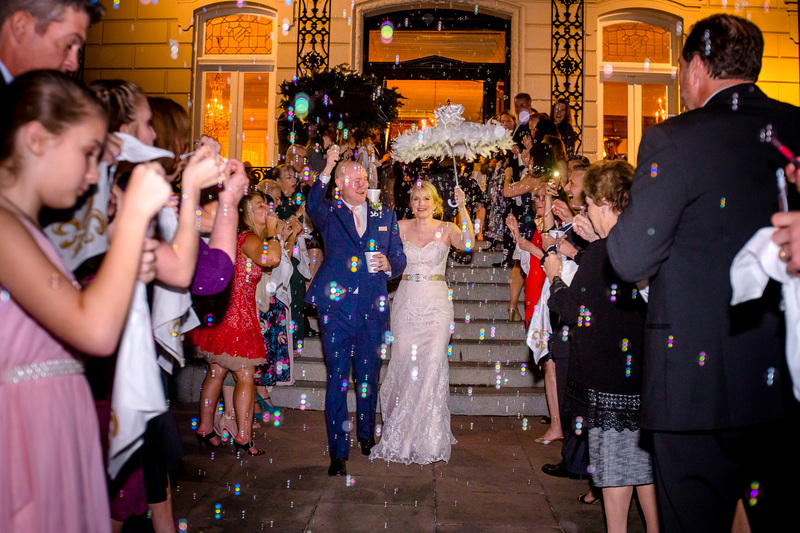 Their ceremony took place in the beautiful gardens of a grand New Orleans’ mansion, and set the stage for an elegant evening filled with love! 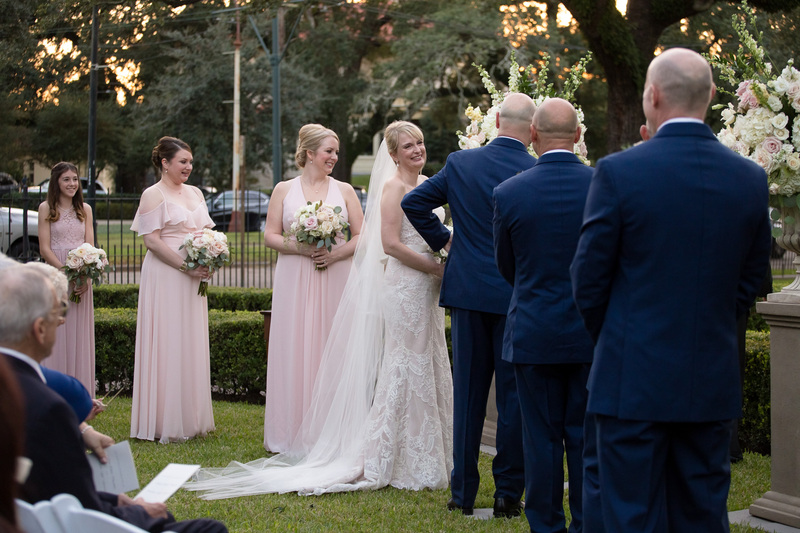 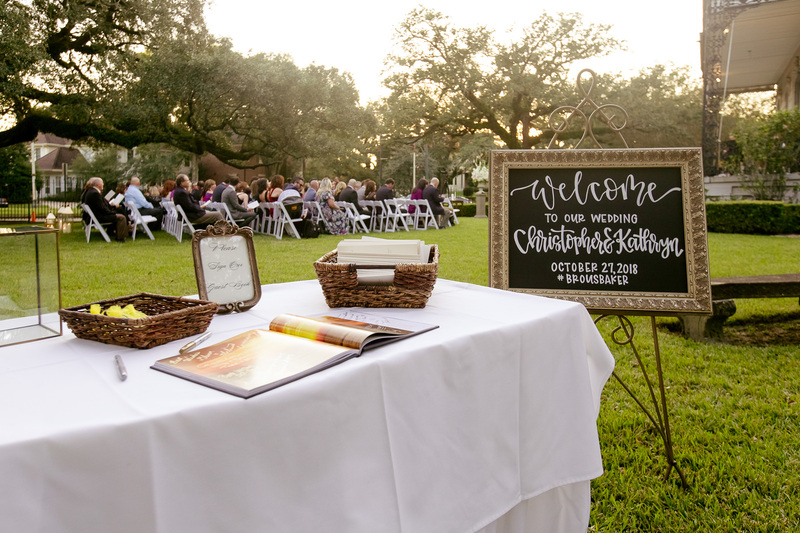 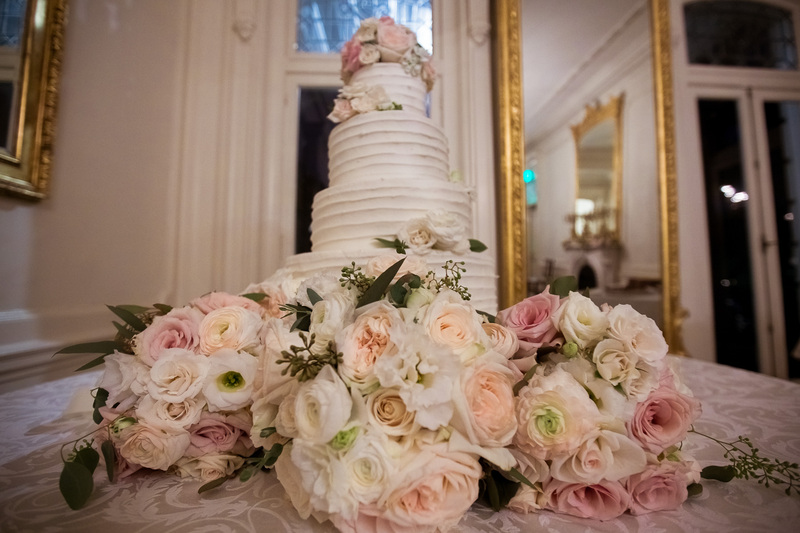 While beautiful blush ivory roses and hydrangeas adorned the grounds, the stunning autumn weather created a dream like evening perfectly made for a southern wedding. 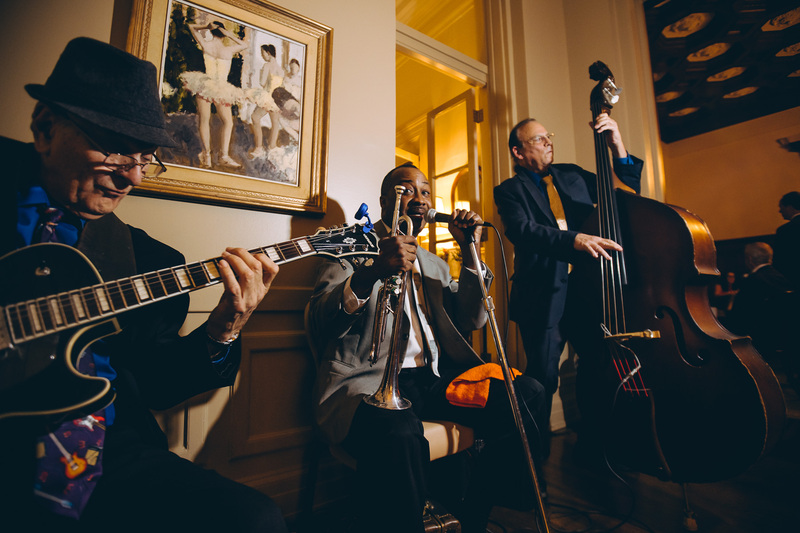 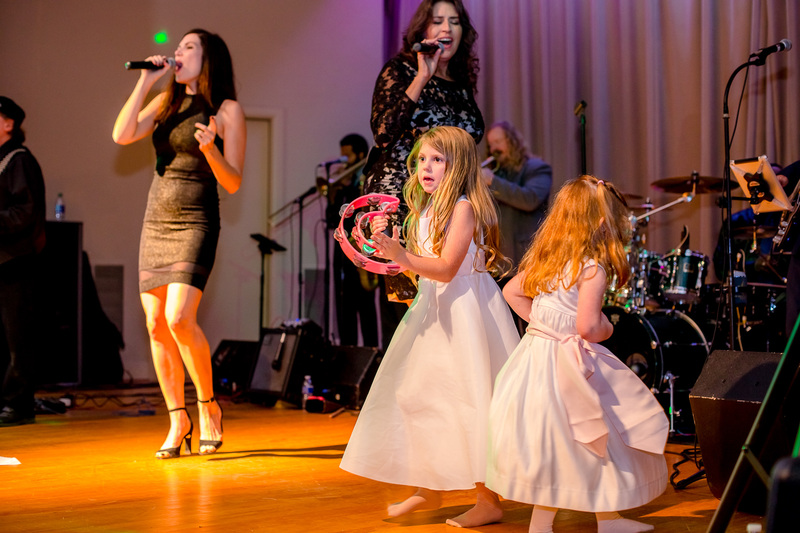 The guests were treated to the great music by the Crescent City Soul Band, of course everyone danced all night! 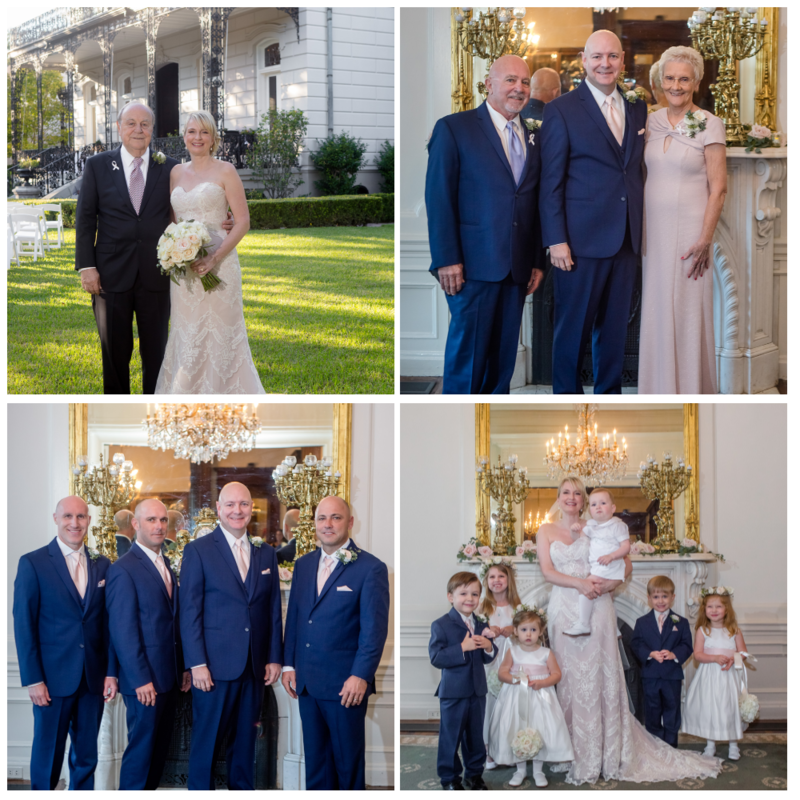 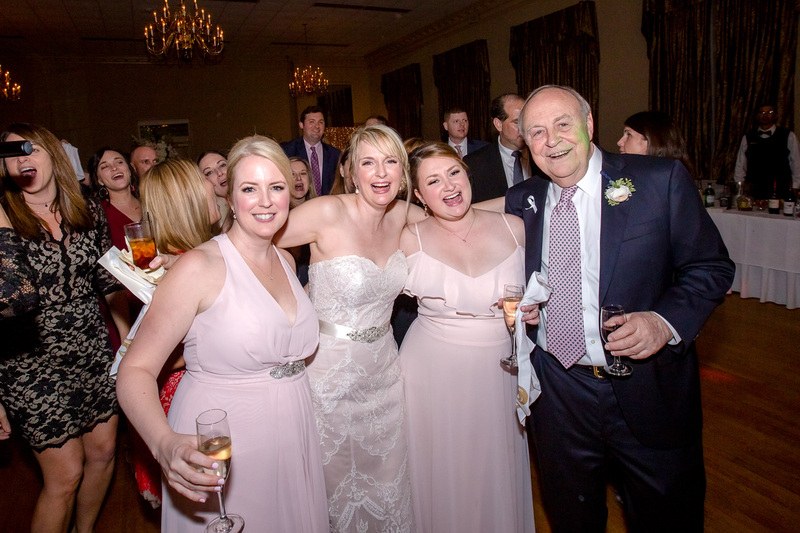 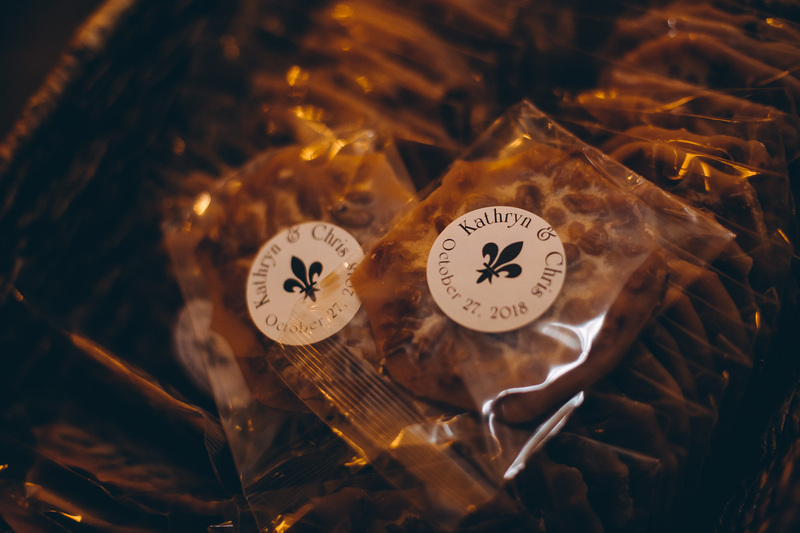 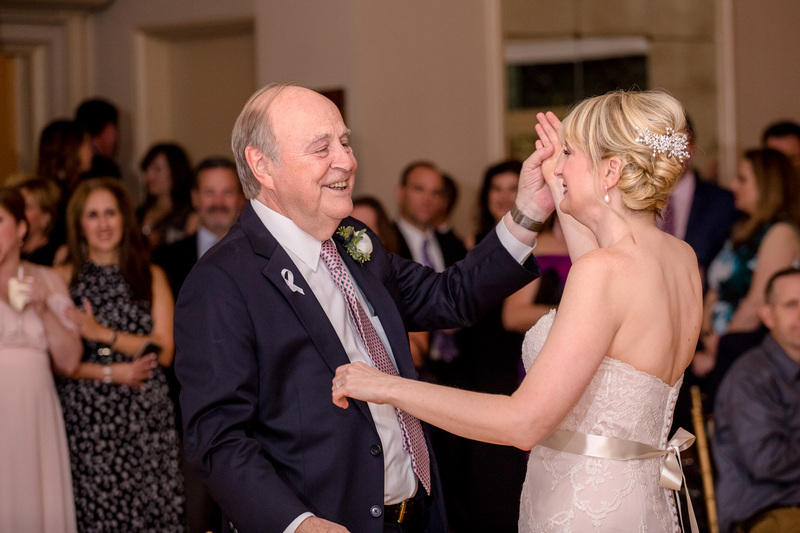 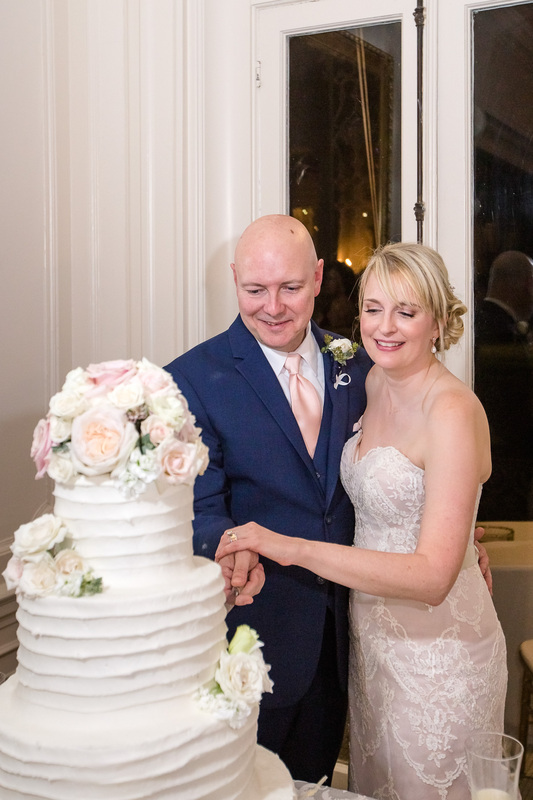 We had a wonderful time helping Kathryn & Chris with their special day – we are so grateful these chose us to be a part of it this grand celebration! 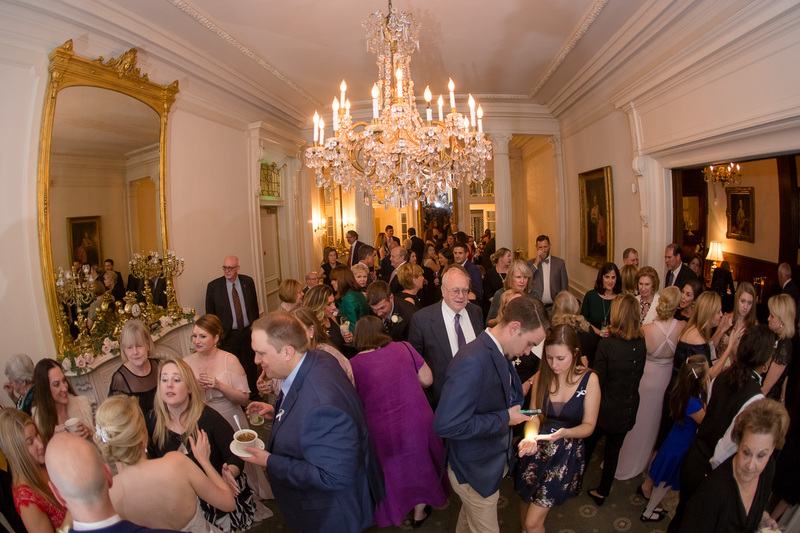 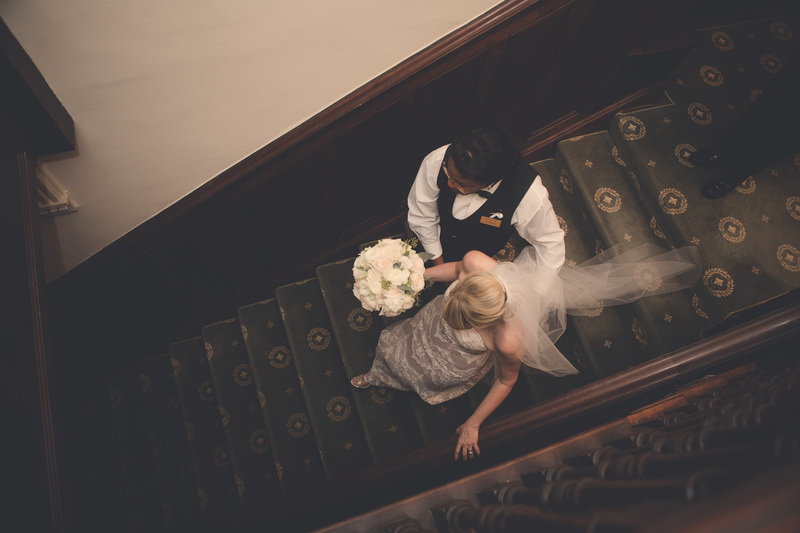 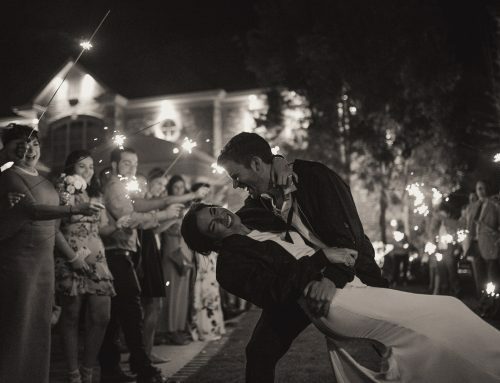 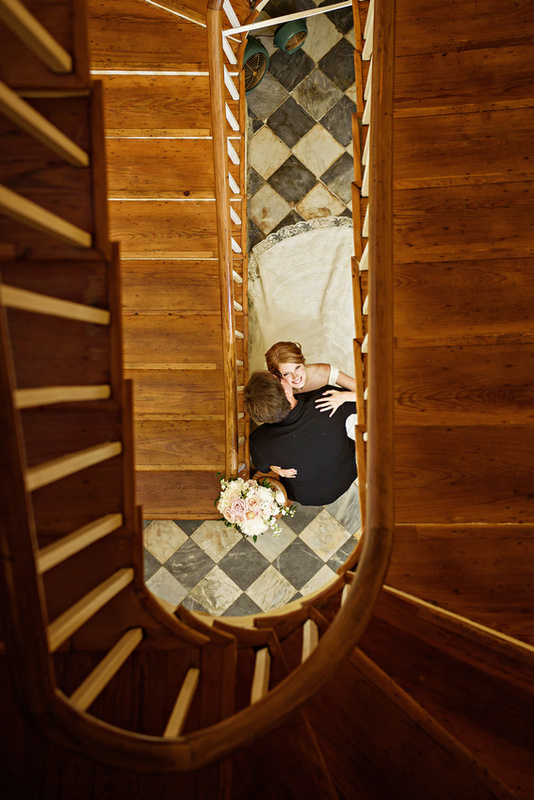 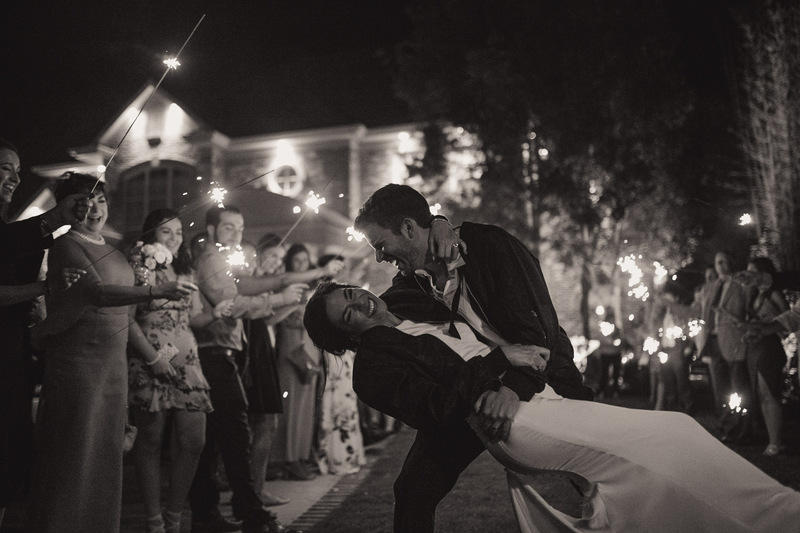 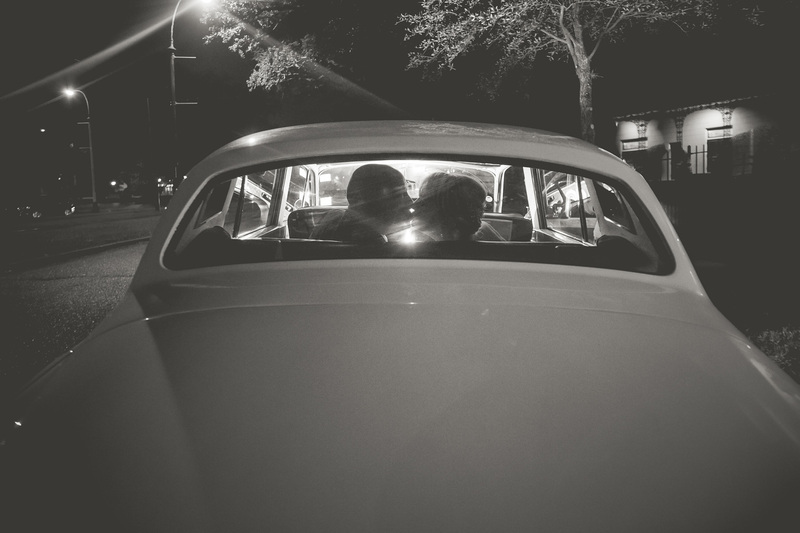 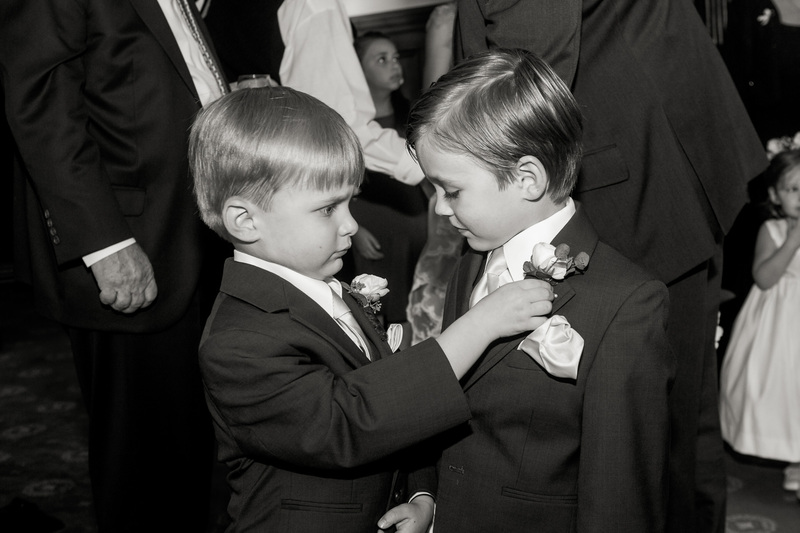 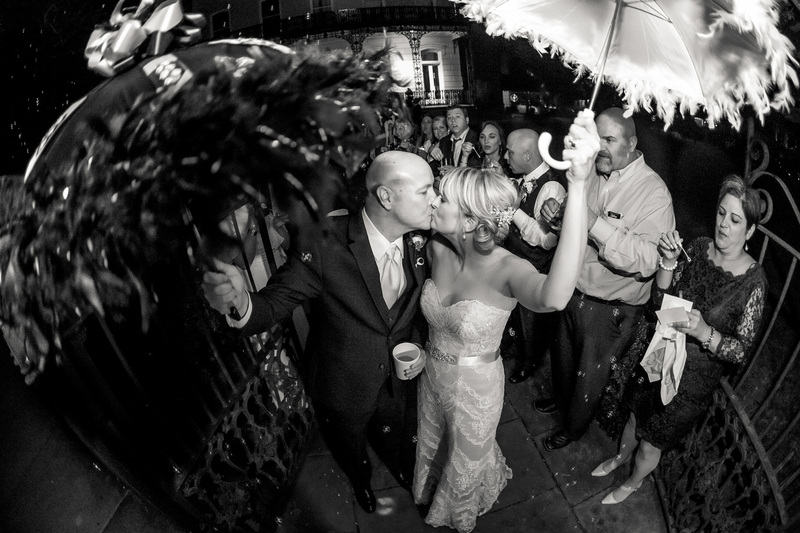 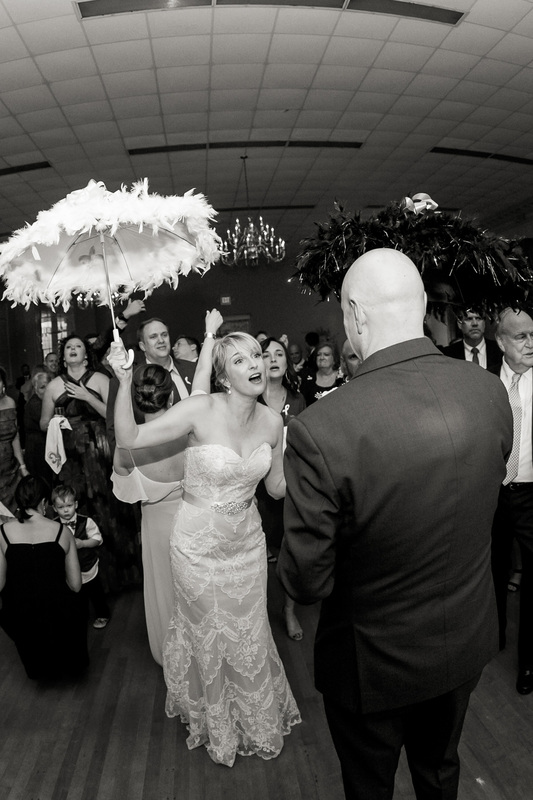 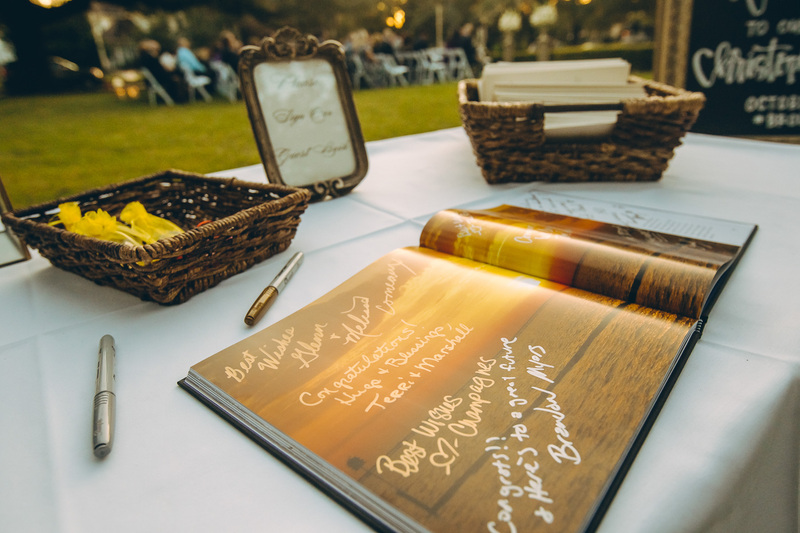 Enjoy these amazing pictures by Matt Foster; they truly captured the spirit of the wedding.